I needed some space to store my tools to keep making my indoor Do It Yourself projects. 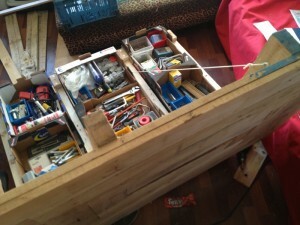 I made this coffee-toolbox-table from pallet i found on the street of Rotterdam City! 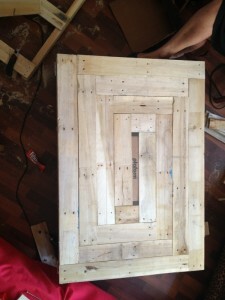 If you are interested in having such a coffee-table I can make this coffee-table for you, just let me know!